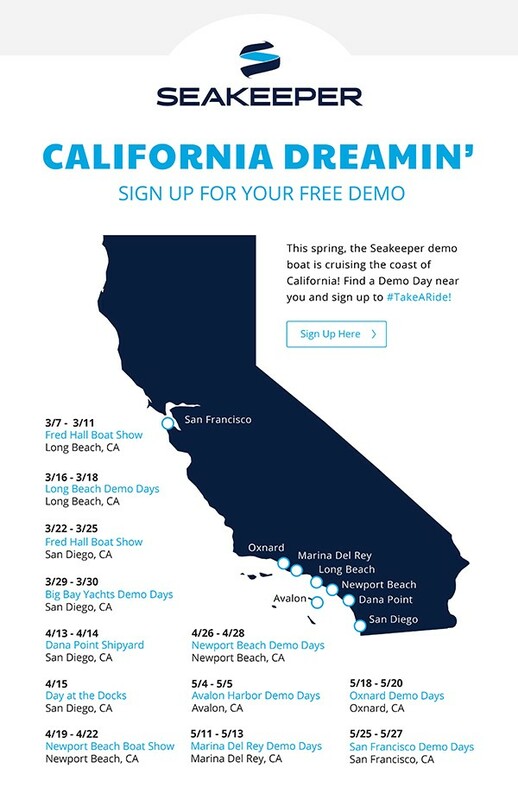 You can read through sea trial reports and watch footage of the Seakeeper in action, but the only way to truly understand how this revolutionary technology can transform your boating life forever is to take a ride and experience a Seakeeper demo for yourself! If you can’t make it to one of our scheduled locations, go ahead and fill out the form anyway. We have brand ambassadors across the world who would be glad to take you out when you’re ready, wherever you are. 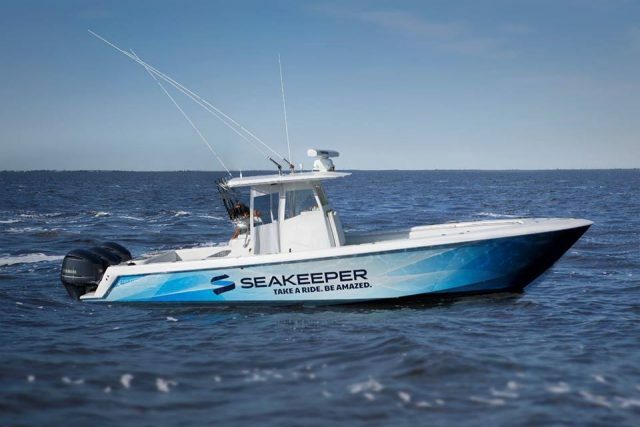 Check out more info on the amazing Seakeeper on their website. Learn more about Seakeeper on BD.